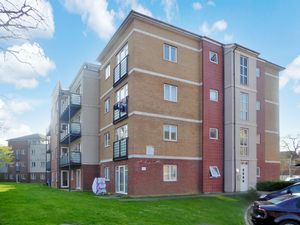 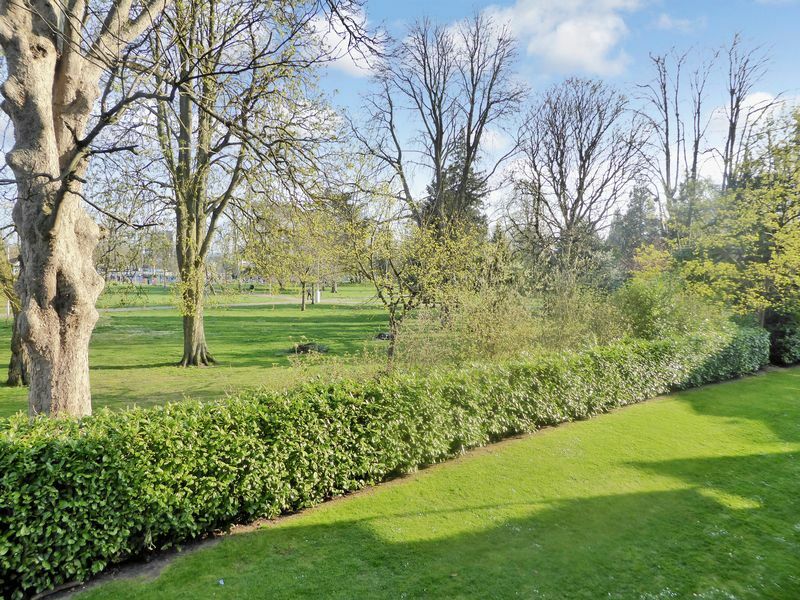 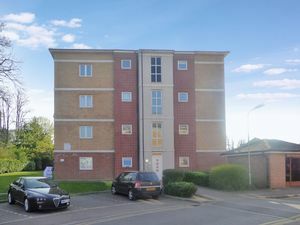 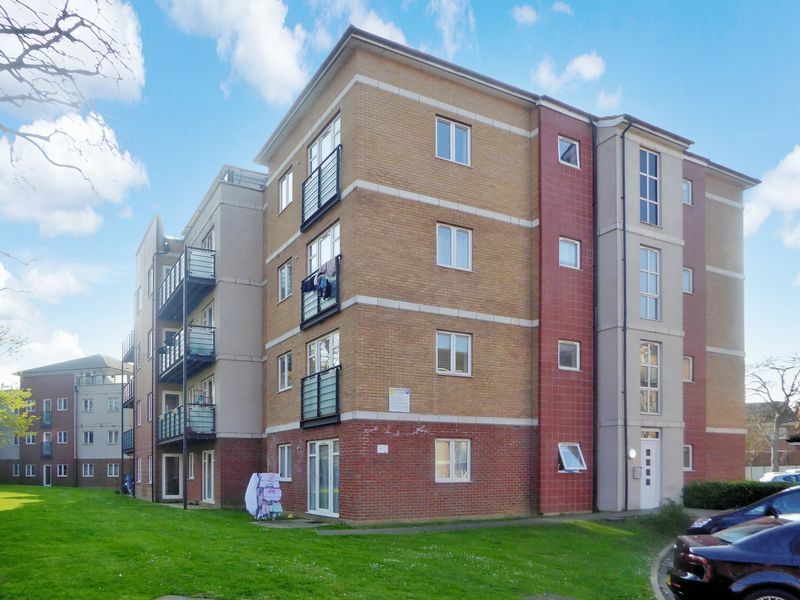 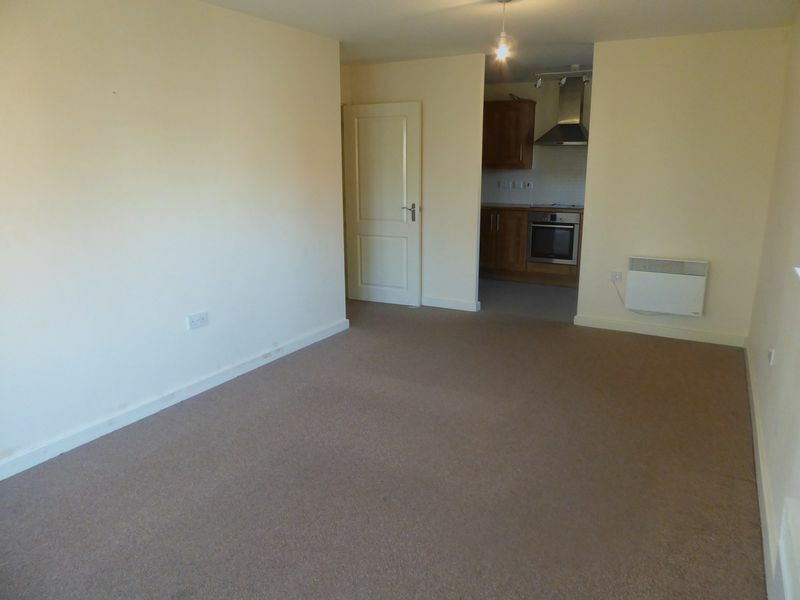 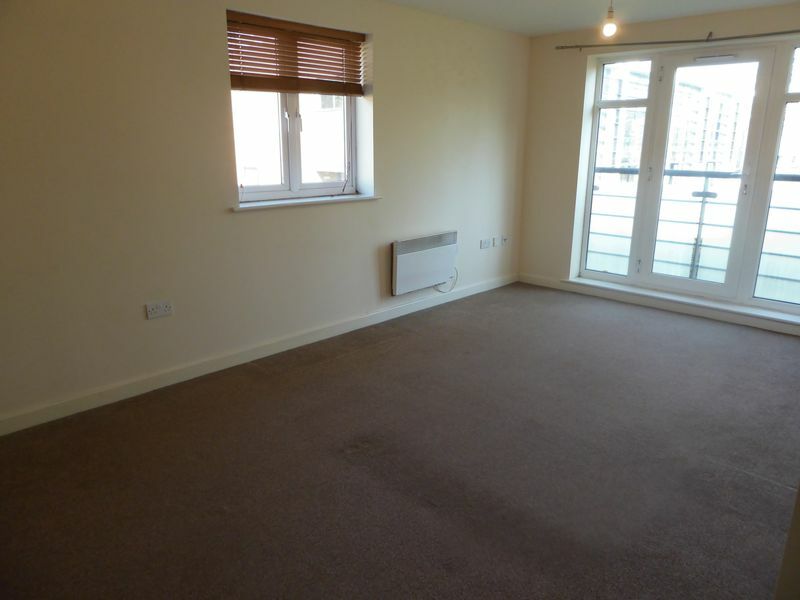 Deakin-White are delighted to offer to rent this modern ground first floor apartment in the highly sought after gated development of The Parklands in Dunstable’s Theatre District offering great access to London via the guided bus way. 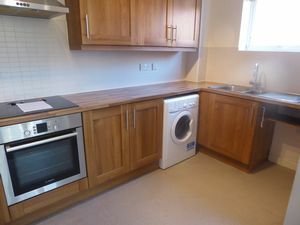 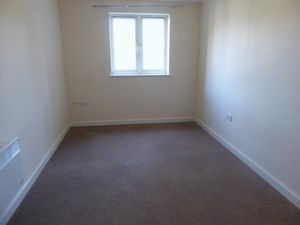 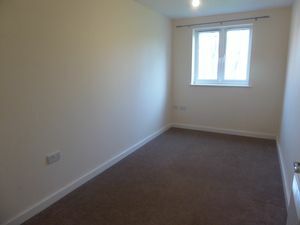 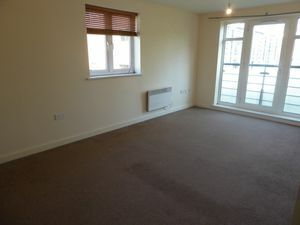 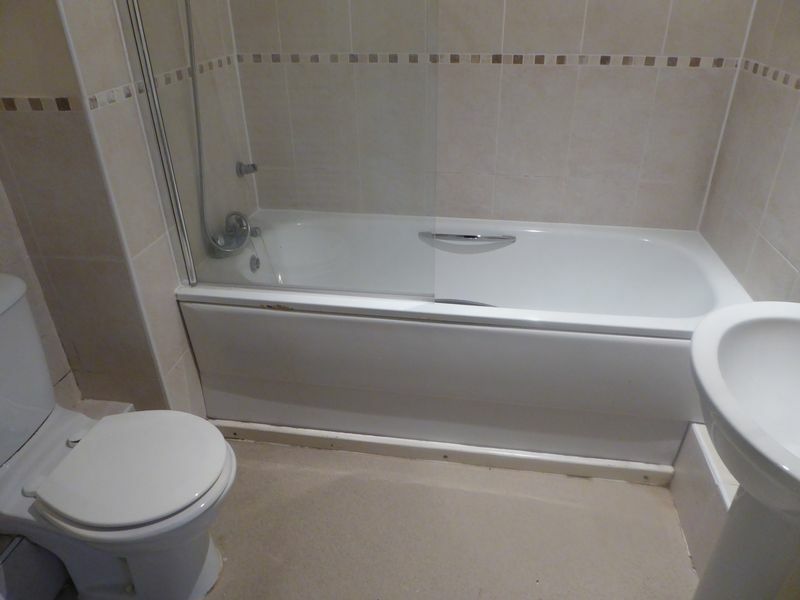 Accommodation includes a lounge, fitted kitchen, two bedrooms with en-suite to master and bathroom. 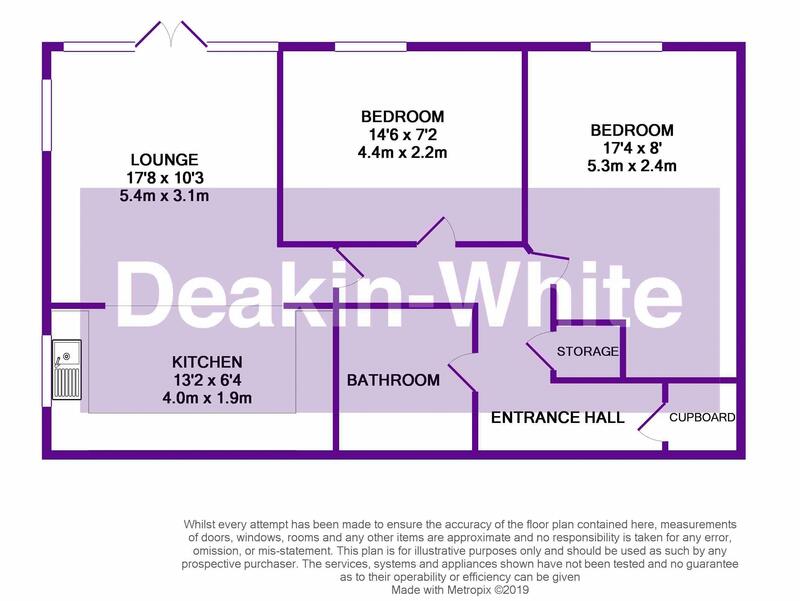 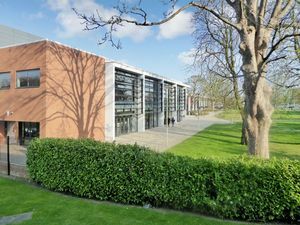 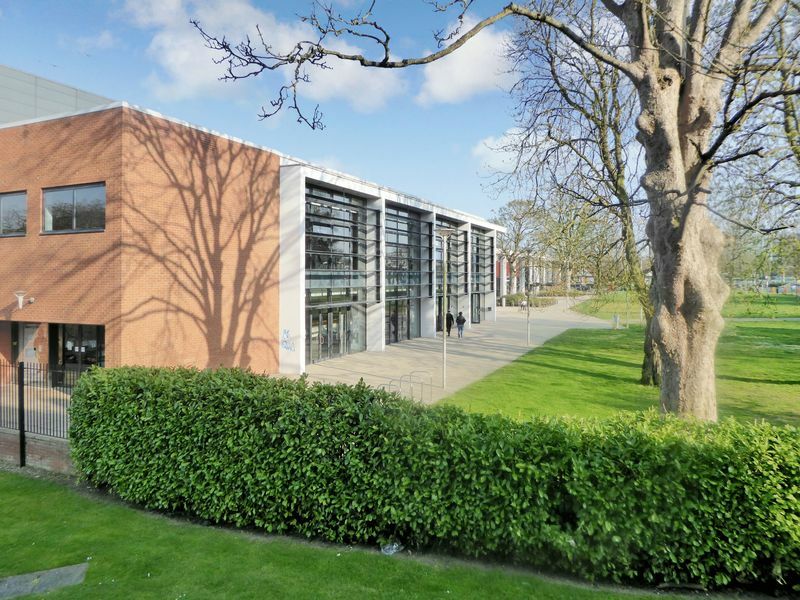 Features include allocated parking and secure entry system. Viewing comes highly recommended. 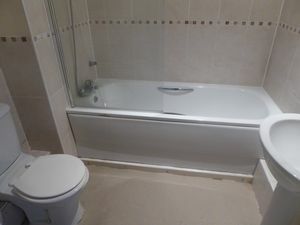 Please note the water rate is fixed at £30.